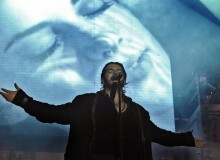 Don't miss Romeo Santos "Golden Tour." Here are six good reasons why you should enjoy "The King of Bachata" live. The daughter of Colombian singer Charlie Zaa recalled how she survived the terrifying moments lived during the February 14 massacre at Marjory Stoneman Douglas High School in Parkland, Florida. Patients are requesting looks based off of their favorite Snapchat filters when they visit their plastic surgeon's office. Learn here if you might be part of the "Snapchat dysmorphia." 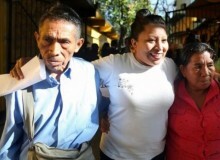 34-year-old Teodora del Carmen Vásquez is a free woman! After spending 11 years behind bars for having a miscarriage, Teodora can walk freely. 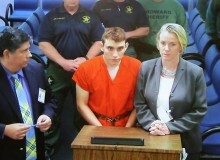 When 19-year-old Nikolas Cruz was found walking alone after the Parkland shooting he was captured as a suspect, but now Cruz confessed his act to the police, and after he appeared in court, he was charged with 17 counts of premeditated murder. If you are suffering from dry, dull, frizzy, broken, split-ended, shedding and lackluster hair, this sulfate free hair care line can completely restore any damage. 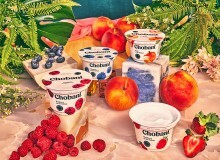 In celebration of its 10th anniversary, Chobani is saying “thanks” to everyone who has contributed to its success and paying it forward in a big way. Find here how to receive a free participating product. With spring right around the corner, block parties, backyard cookouts and classy soirees are just weeks away. 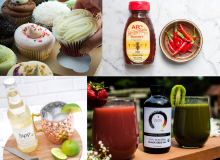 Find here some of our favorite food trends for 2018 for you to eat, drink and cook this upcoming season! 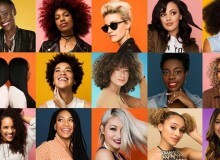 While Cardi B is serving Bronx Latina realness across coveted media outlets, magazines still have a long way to go when it comes to diversity. 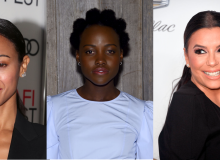 A study of over 3,700 magazine examined how they portray sexuality, exaggerate body standards, and diversity. 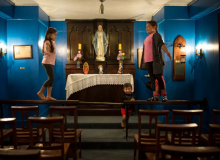 Amanda Morales, an undocumented woman who publicly took sanctuary in an upper Manhattan church, tells her story in a 5-part biweekly multimedia series, of how she is struggling to keep her family together in the U.S.
Guatemalan singer Ricardo Arjona sent a letter to Dominican Republic President Danilo Medina exposing his situation and asking for his help to free the equipment seized. A 19-year-old killed at least 17 people in a high school located in Parkland, Florida. 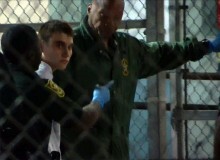 Suspect was identified as Nikolas Cruz and had been expelled from school for disciplinary reasons. Classmates allegedly predicted he would do something bad. Spanish artist Domingo Zapata presented a successful show during New York Fashion Week in support of the LGBTQ community. Zapata aims to create awareness and tolerance about discrimination and homophobia. 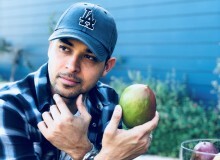 This Valentine’s Day, Wilmer Valderrama is getting flirty with the only super-fruit you need in your life – mangoes. In a step-by-step tutorial, the Venezuelan actor is teaching us how to peel, cut and create a delicious cocktail and dessert. 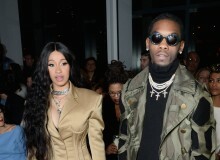 Cardi B might be expecting first child with fiancé and fellow rapper Offset. The "Bodak Yellow" singer denied the rumors but allegedly, her team told people during Super Bowl weekend that she is pregnant. 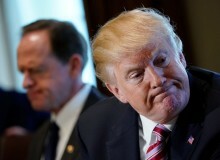 Judge Nicholas G. Garaufis of Federal District Court in Brooklyn, orders the Trump administration to keep DACA, and declares the program not unconstitutional. Judge advices "DREAMers" to keep applying or renewing their permits. Refresh your entire body with a pampering spa experience with these gentle cleansers formulated to leave your skin feeling softer, smoother, rejuvenated, and smelling delicious. 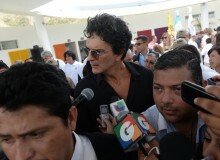 Ricardo Arjona is having a hard time after his musical equipment was seized by the Dominican Republic authorities for an alleged debt of $700k. A Judge of the court circuit of Dade County, dismissed the accusation of sexual misconduct against Dominican showman Julio Sabala that were raised by former employees.